Voronarara (Il y a 1 mois) #51786413Most likely based on this illustration. Most likely based on this illustration. 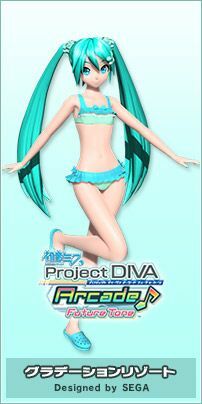 Wtf, give me my Siren, Ambivalence, Agitation, or Chopstick/Final Form Miku. Yes Im salty, dont we all get like this?